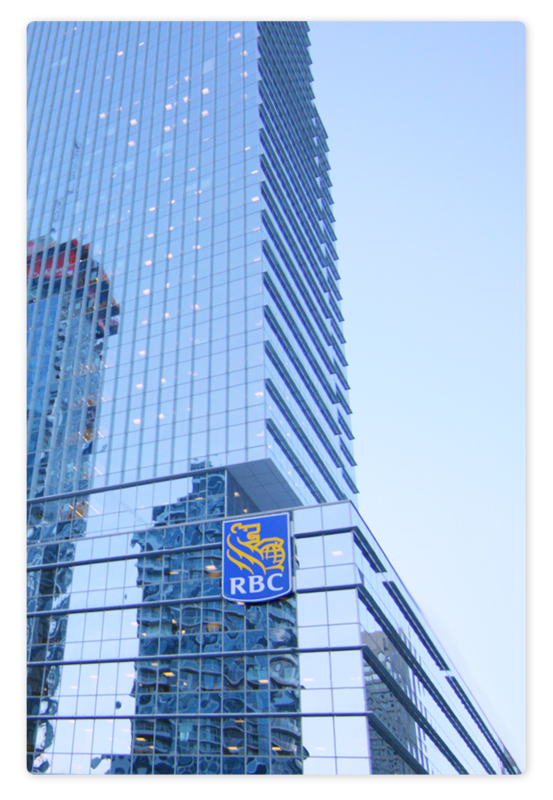 As Canada’s biggest bank, and one of the largest in the world based on market capitalization, RBC has a diversified business model with a focus on innovation and providing exceptional experiences to their 16 million clients in Canada, the U.S. and 35 other countries. To continue the bank’s mission of providing world-class products and services to its clients, RBC’s Data and Analytics (DNA) and Enterprise Cloud teams joined forces to build a real-time, scalable and event-driven data architecture for the bank’s growing number of cloud, machine learning and AI initiatives. The DNA and Cloud teams partner with several lines of business across the bank such as wealth management, digital marketing, corporate real estate and fraud, by providing access to technology, knowledge sharing and training opportunities across the business groups. 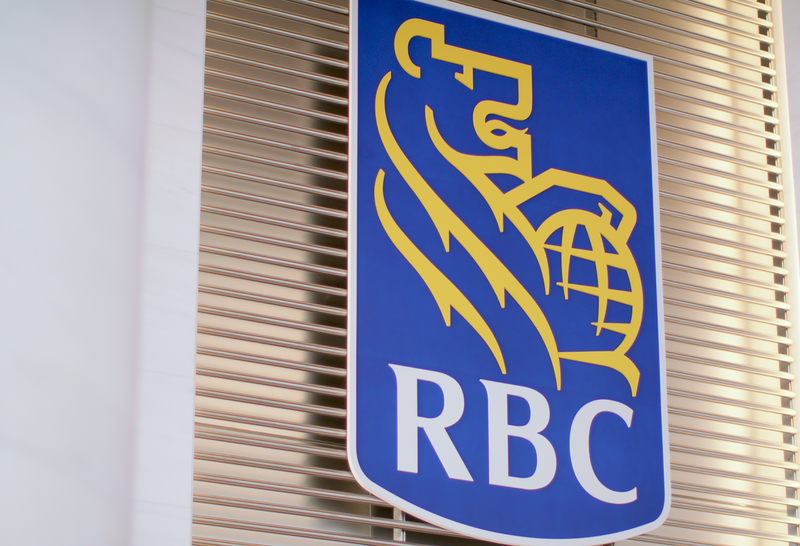 This partnership allows RBC to design new services faster and meet the needs of RBC’s diverse client base. They also help the business lines bring up new services faster while helping the development teams navigate complex data ownership, security, cloud and regulatory compliance. To deliver the event-based architecture for RBC’s business lines, the DNA and Cloud team selected Confluent Platform and Apache Kafka® to be the foundation of their scalable, real-time streaming data architecture. RBC now has a cross-functional team helping transform the bank to a technology and data-driven organization. RBC’s goal through this transformation is to capitalize on the next generation of open-source, cloud-enabled, real-time and responsive application and software development. By adopting Confluent Platform and Apache Kafka, RBC is realizing this objective, as is evidenced by their deployment of over 50 applications on their event-driven data architecture.